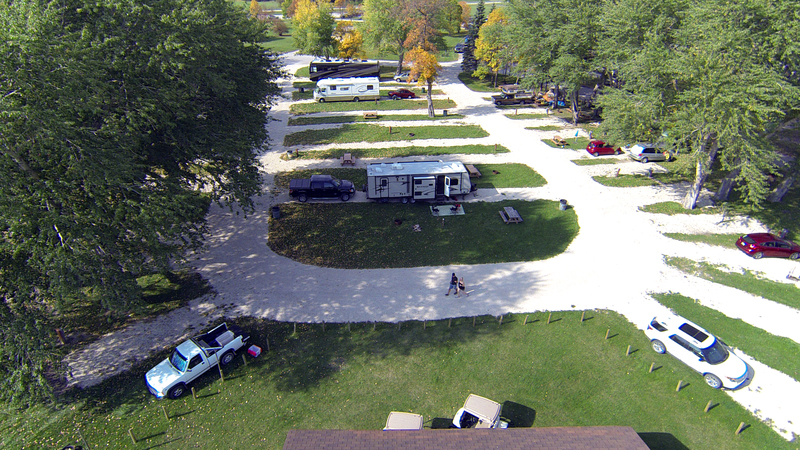 Selkirk has a rich history that can be shown through many of our landmark tourist sites and attractions. 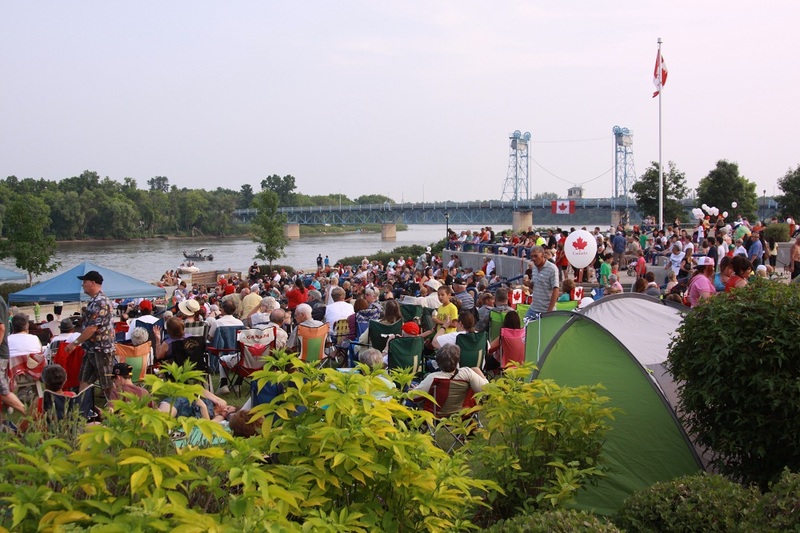 Take a day to see them all or stop to enjoy just one, either way you can’t miss these attractions on a trip to Selkirk. 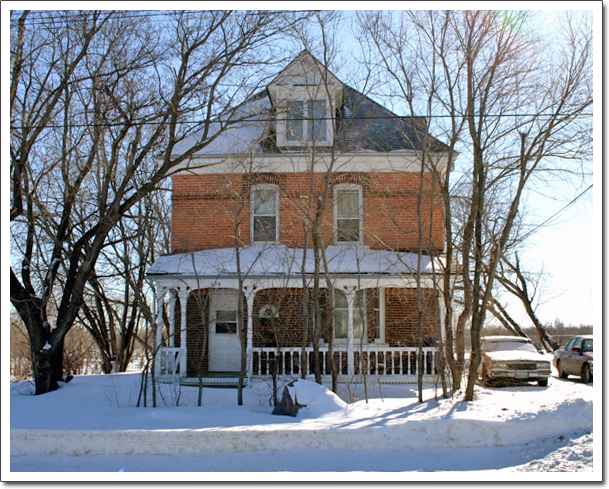 For more information on heritage buildings in Selkirk, click here. 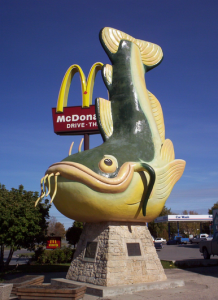 Nothing says "Catfish Capital of North America" more than this 11 metre town mascot. Chuck is located on South bound Main Street next to McDonald's. 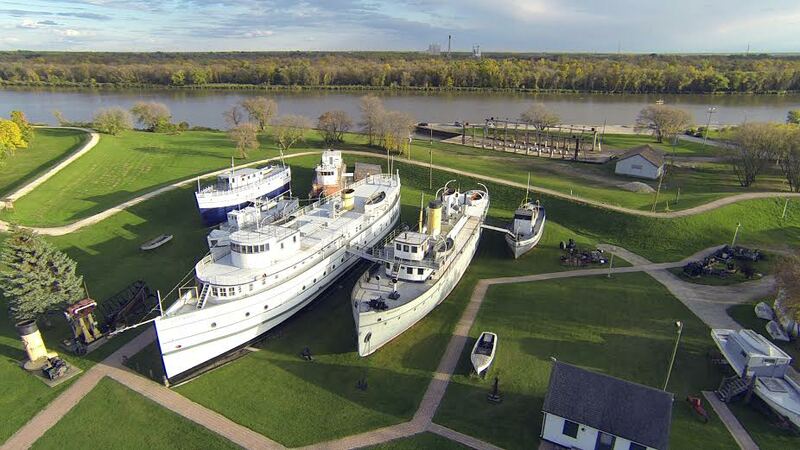 Climb aboard onto ships that once navigated Lake Winnipeg. Open May Long weekend to September long weekend. Halloween Haunt at the end of October. Located at 490 Eveline St. Visit www.marinemuseum.ca for more details. 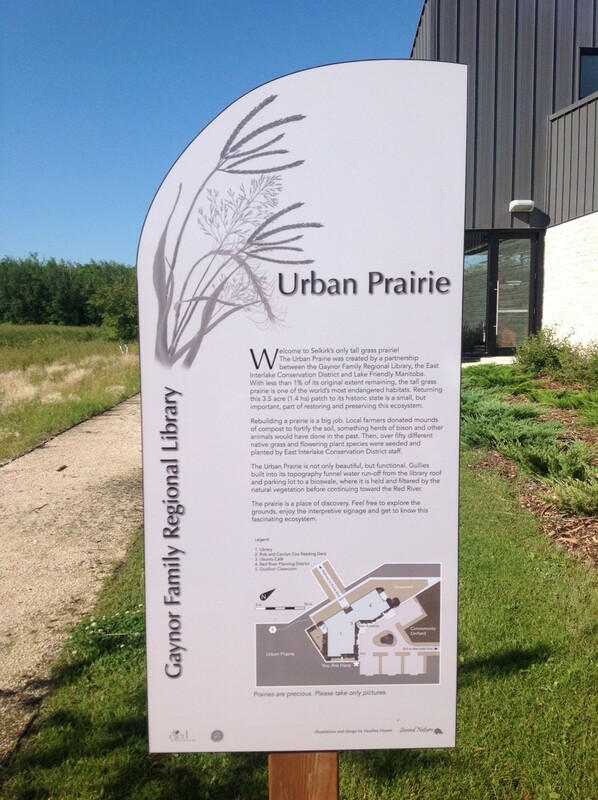 Talk a walk on the Selkirk Community Trail, a dip in our pool complete with sand beach or enjoy a picnic at one of the many benches throughout the park. 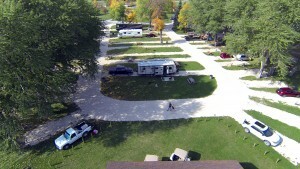 Seasonal boat launch available from May long weekend to late October. 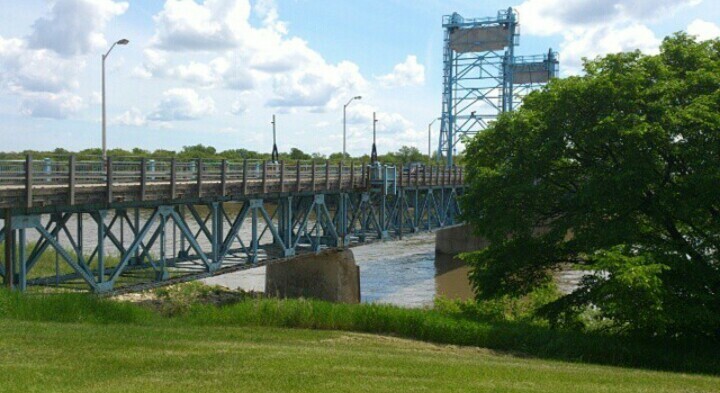 Located next to the Marine Museum along the banks of the Red River. This Depression Era make-work project is one of the few remaining mechanisms of its kind. Located at the intersection of Eveline St. and Eaton Ave. Showcased monthly in the Gwen Fox Gallery is the work of its own Gwen Fox Gallery members. Unique artist creations are also available for purchase in the gift shop. The Gwen Fox Gallery can be contacted at 204-482-4359 and is located at the corner of Main St. and Manitoba Ave. Come check out the works of some of Selkirk and surrounding areas talented artists! 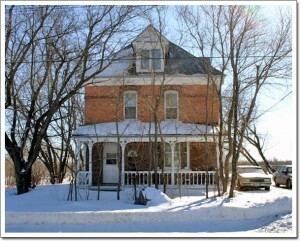 James Stuart, manager of the Selkirk Electric Light Company, built this house in 1904. The Selkirk Electric Light Company was formed in 1890 and was the first producer of electricity in the town. 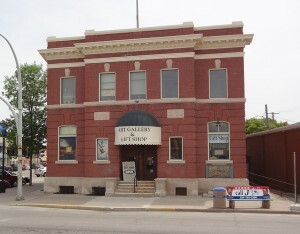 Located at 478 Eveline St. This is one of Selkirk's most picturesque locations. Stop for a moment to watch the Red River or park a chair and join the many fishermen. Located at the end of Manitoba Ave. 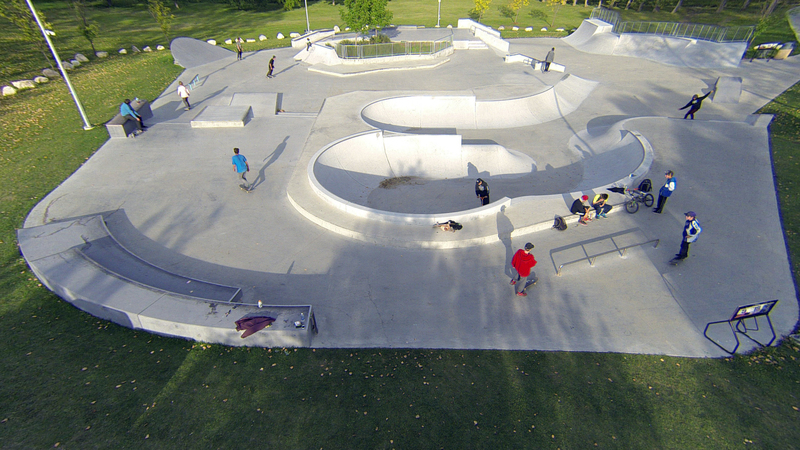 In Selkirk Park you can find the Selkirk Skatepark. Funded by the Selkirk Rotary Club , this is a popular location for skateboards and bikes. Geocaching is a type of treasure hunt done through GPS. Click here for detailed information on geocaching and for a link to the City of Selkirk Geocaching Brochure. 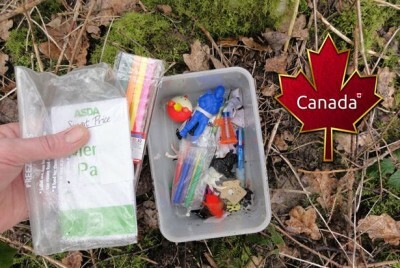 Geocaching in Selkirk is available from May to September.